We all know that there are a lot of fans out there who are waiting eagerly for an update about the movie Black Widow but don’t have anything in their ears yet. 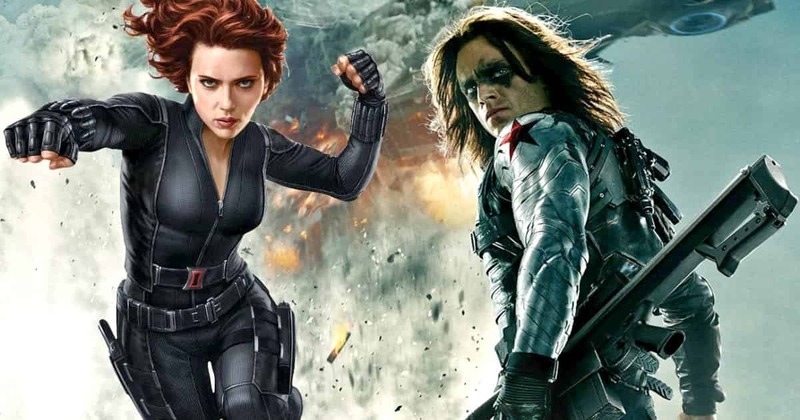 But recently a synopsis of the movie got circulated on the internet rumoured to be MCU‘s Black Widow plot synopsis. But, it has been revealed that the synopsis was from an old script and not from the movie which MCU is making for their one of the most beloved and famous female superheroes out there. 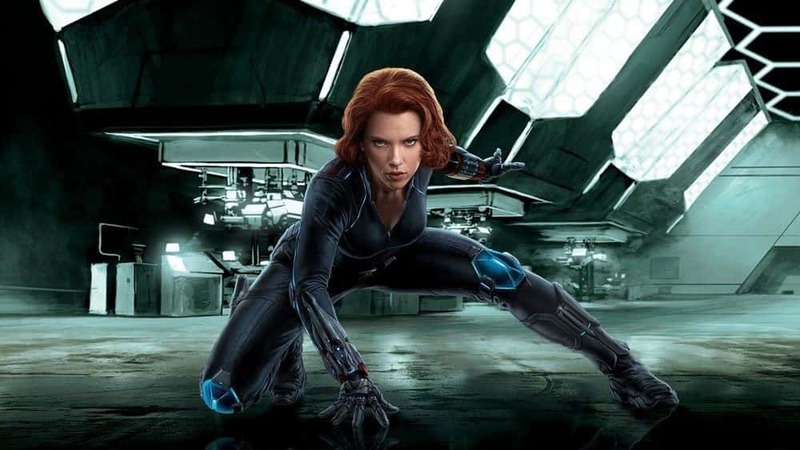 Fans who are waiting for a standalone movie of Black Widow from the Marvel Studios are relieved as we all know that the request of the fans has been fulfilled by Marvel Studios and a result of that a solo movie is now in the project list of MCU. 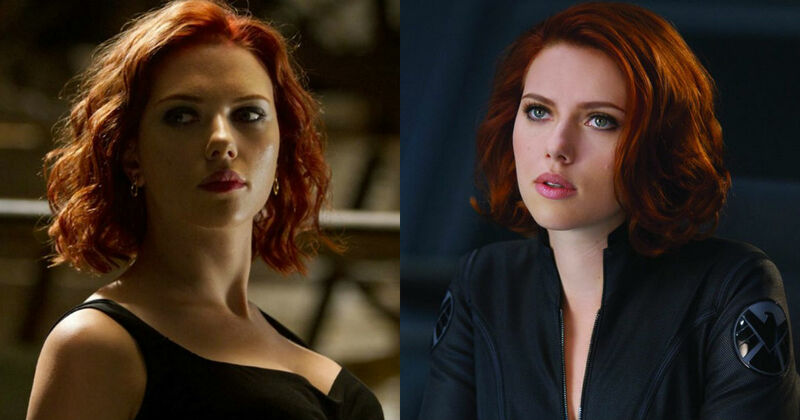 There were many predictions whether Marvel will give the credit their female superhero Black Widow deserves as she has been loyal to the MCU since day one and for such loyalty and also the tremendous work she has done, Scarlett Johansson is the one who should be the leading face of the studio. ‘Avengers 4’ is going to end the ‘Phase 3’ in the MCU and there are clear suggestions that the movie of Black Widow is going to be one of the movies on whose shoulders the Phase 4 of MCU depends on as movies like Spider-Man: Far From Home and Black Panther 2 are in their. But, the plot which is circulating right now on the internet is a plot of the canceled movie and isn’t from the one on which Marvel is working on right now. So, the core of the news which is the synopsis of the Black Widow movie states that, the movie is going to show the events after the fall of USSR in the movie. 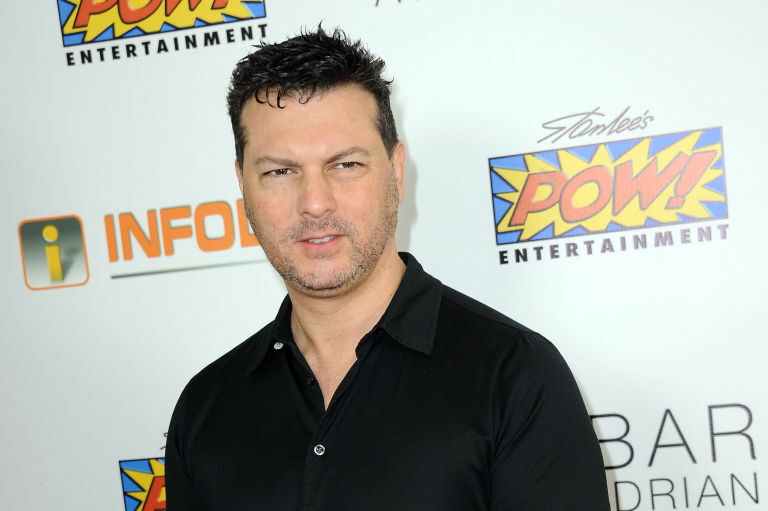 The twisting thing is that the synopsis which is on the internet is from the director and writer David Hayter who wrote this synopsis back in the 2000s when Lionsgate hired him in order to prepare a script for a Black Widow movie. 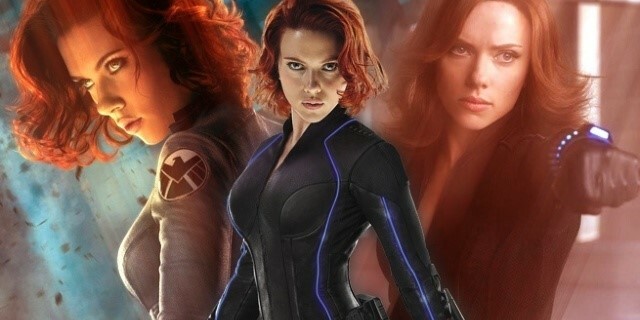 We have seen many times that Hayter’s vision and script for a Black Widow movie are really good but as we all know that Lionsgate scrapped the project of the Black Widow because of a simple reason that at that time the performances and market value of a female superhero film was very low. 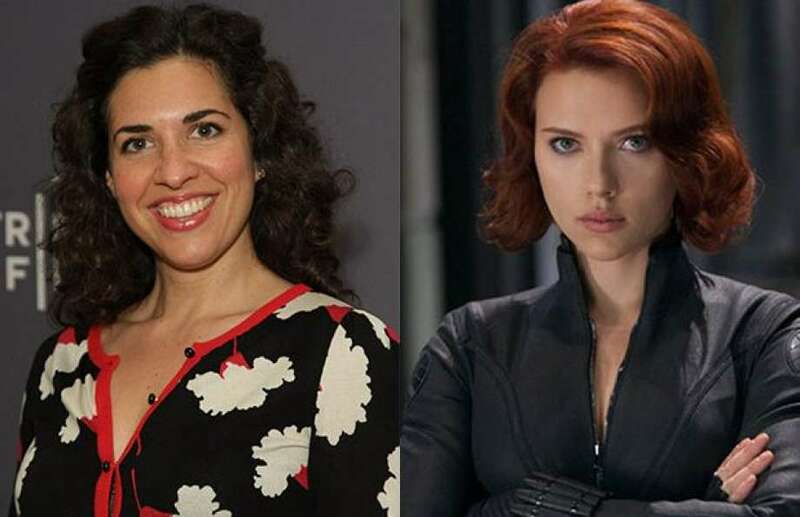 But, these are all the talks of the past and now we know that it is Jac Schaeffer who is writing and working on the script of Black Widow movie and was appointed earlier this year. We all know that Schaeffer’s script is not similar to the one Hayter wrote back in time but maybe there will be some chances of the time or place int he script of the movie. Some are suggesting that Winter Soldier whose role has been portrayed by Sebastian Stan is going to make an appearance in the movie and the time in which we are seeing him is the time when he was under the brutal custody of HYDRA is the direction towards which rumors are hinting. 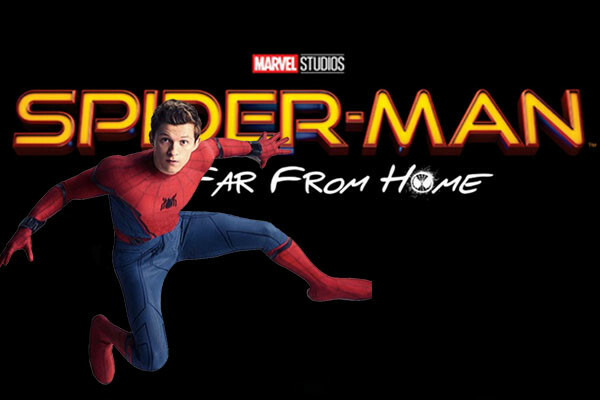 There are also reports that the production of the movie is going to start by the summer of next year as the makers at Marvel Studios want to release the movie in 2020. So, surely we are going to get some major and real plot details of the movie also castings in the movie is what we all are waiting for as we all want to see who is going to feature in this movie. 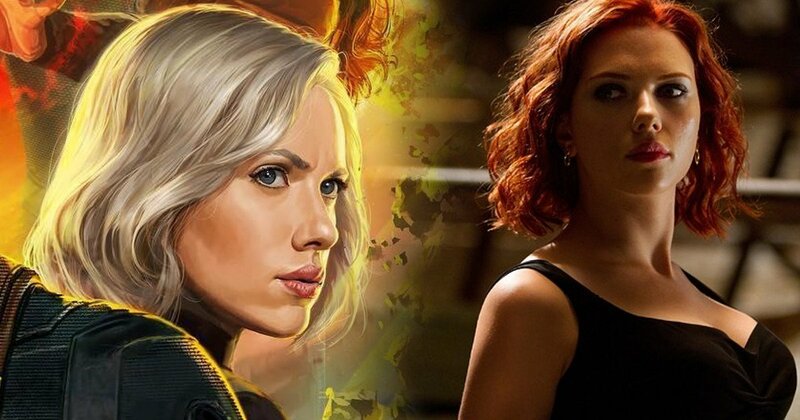 Are you excited for the Black Widow movie? 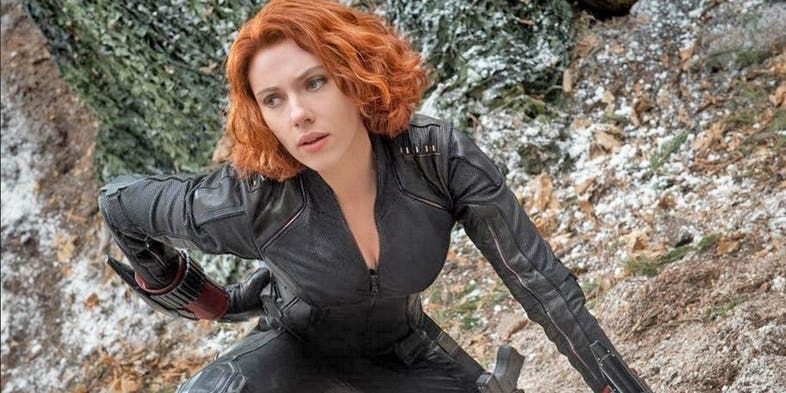 If yes, then comment down ‘YES’ int he comments section down below as we want to see how many Black Widow fans are out there.